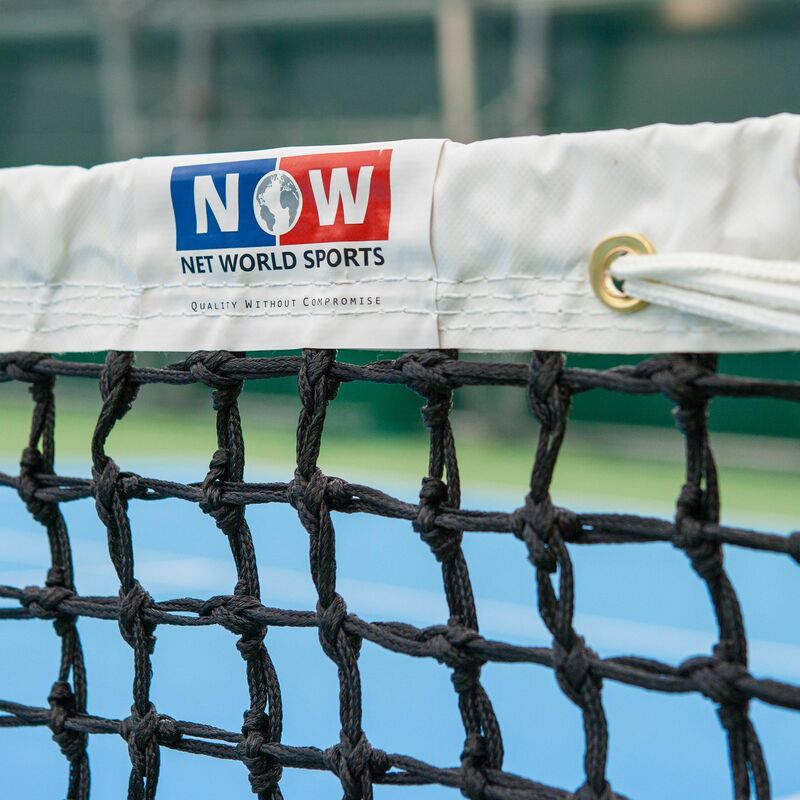 When Ellesmere College required the best tennis court equipment for its new tennis centre it was no surprise that Net World Sports was the perfect partner. 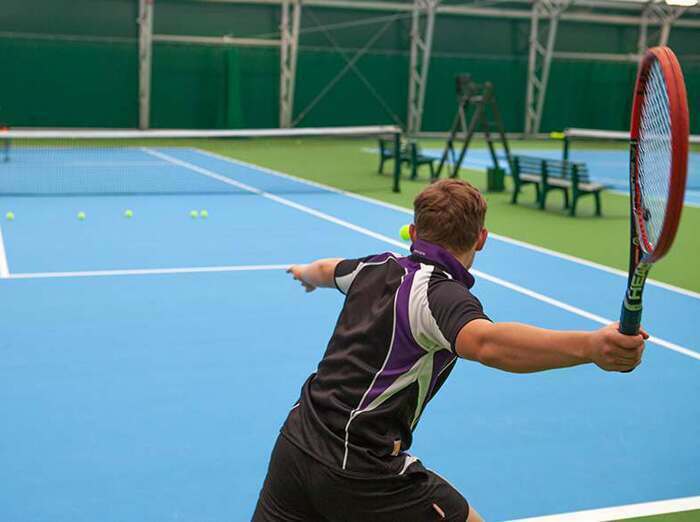 Tennis is an integral part of both the college’s educational and recreational curriculum and they are recognised as one of the top schools for tennis in the country having nurtured and developed several regional and national champions. 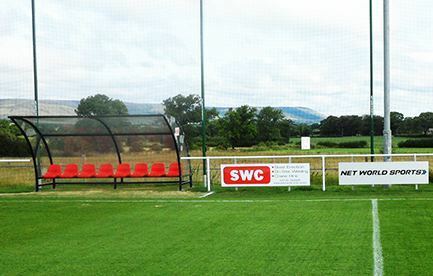 As a state-of-the-art facility, Ellesmere College’s ‘shopping list’ of desired items was quite lengthy, but thanks to our comprehensive range of Vermont tennis nets, tennis posts and tennis training equipment we sourced everything that was required… We were also able to maximise the school’s budget even further by sourcing extra items that we didn’t even stock to provide smashing customer service. 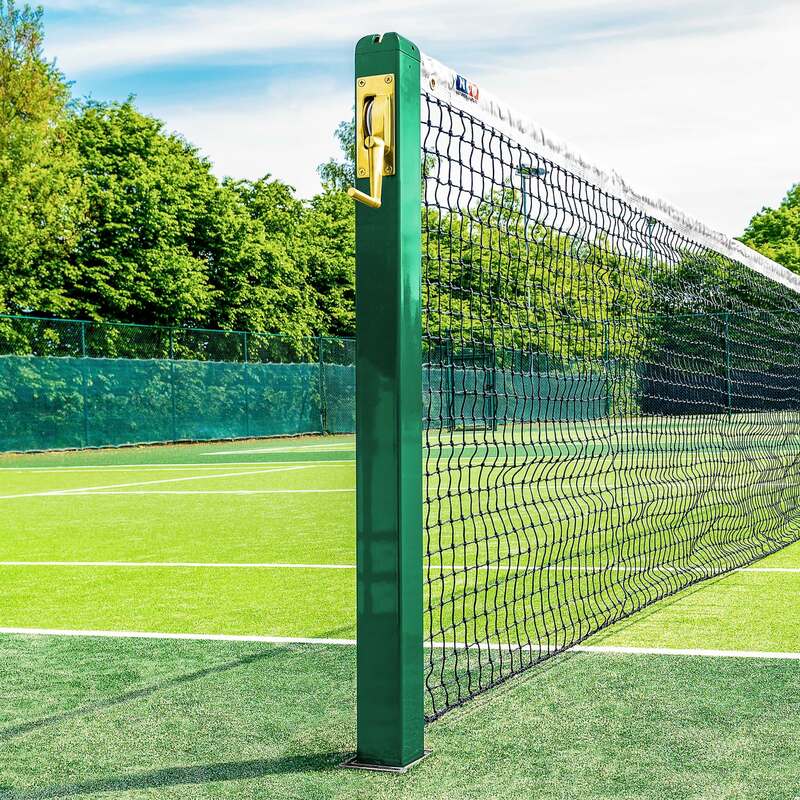 Each of the four new full-size tennis courts is kitted out with a set of our premium brand of Vermont tennis posts and Grand Slam quality Vermont 3.5mm Championship Tennis Nets. 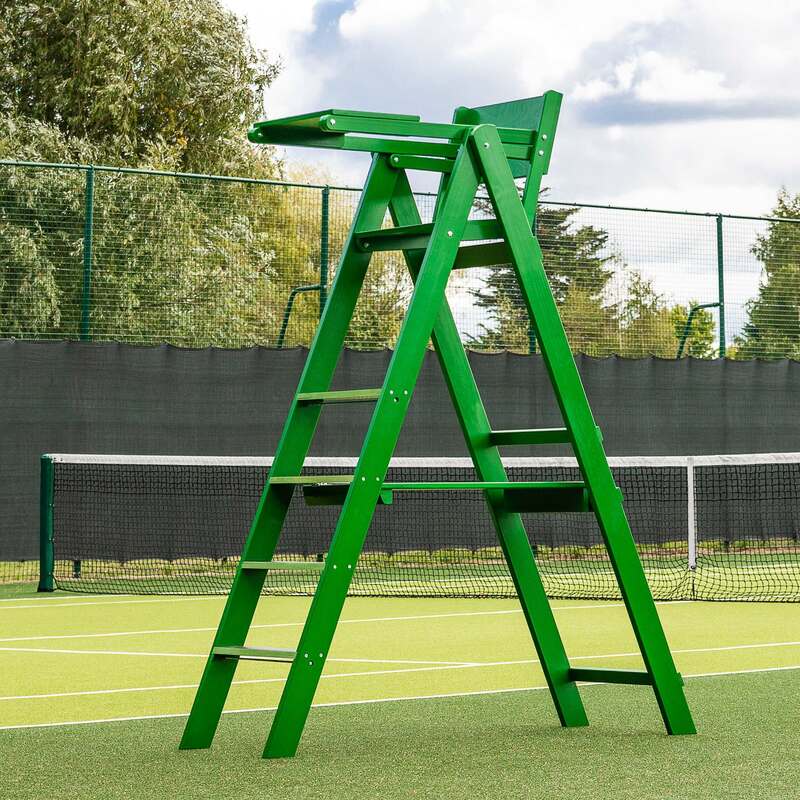 Each court is also furnished with our Wooden Umpire Chair and Wooden Tennis Scoreboard. But that’s just for starters. 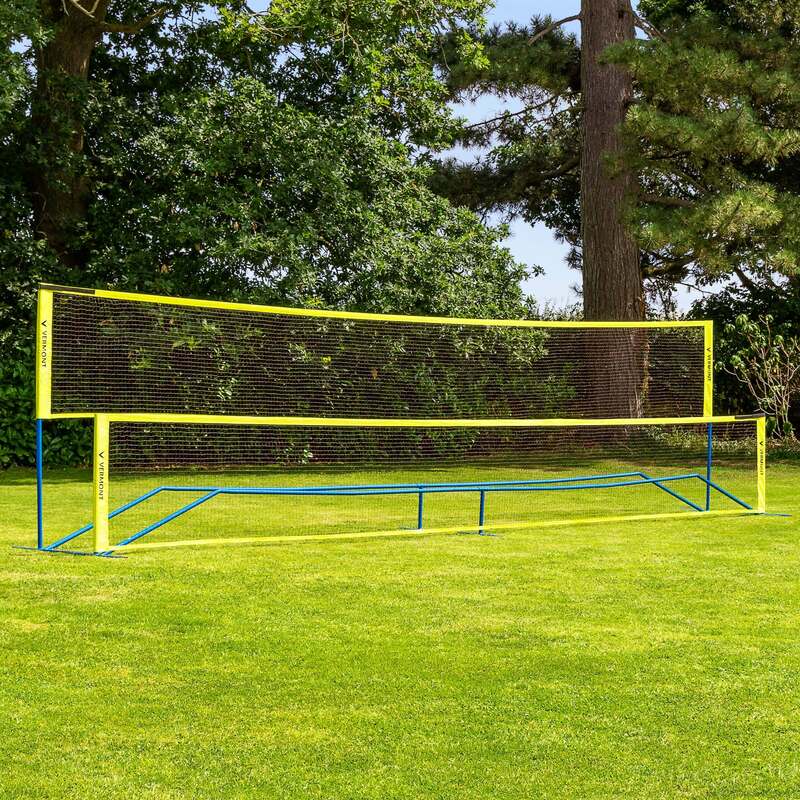 We added to this opening ‘serve’ of tennis court equipment with a ‘volley’ of additional items. 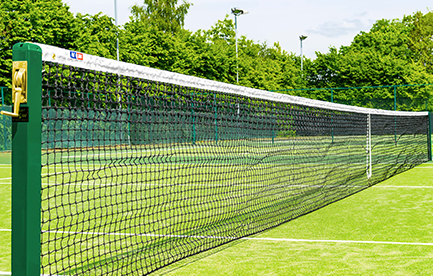 Our Vermont ProCourt Mini Tennis Nets will enable the centre to serve up beginner’s lessons as well as fun sessions for the youngest of players. Essential fitness equipment such as our FORZA Speed & Agility Training Ladders, FORZA Training Marker Cones, FORZA Speed Training Hurdles and Exercise Mats will allow players to warm-up and warm-down correctly, not to mention help develop the explosive physicality, power, and stamina required to become a top tennis player. 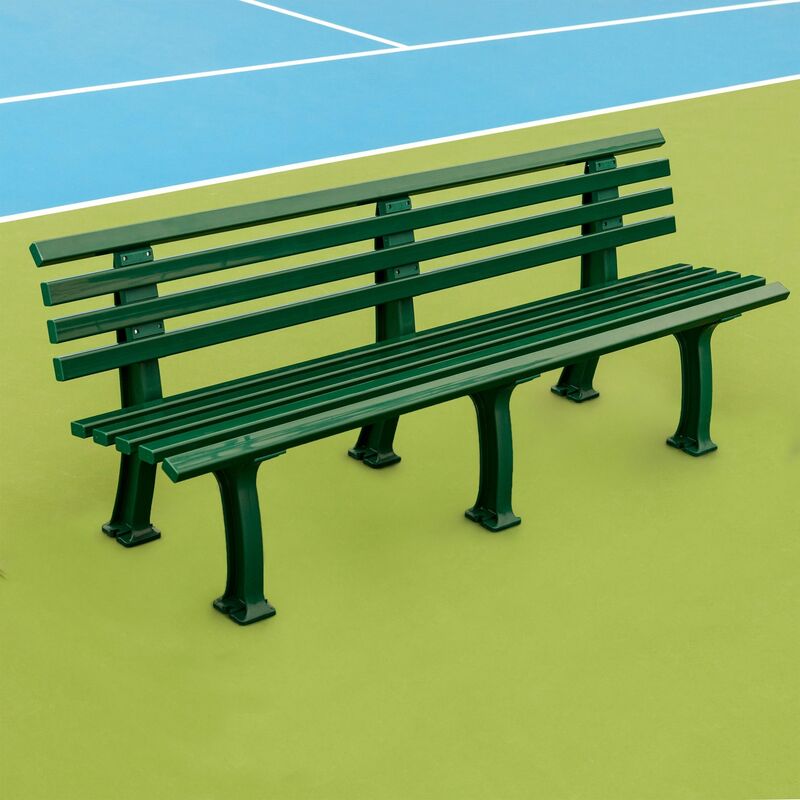 Meanwhile, the up-and-coming young tennis aces will be able to take a well-deserved break between games thanks to our tennis court benches, drinks holder trays and customised water bottles. One of the more advanced elements of the new tennis centre’s design is the retractable sides of its dome-shaped structure. This enables it to be opened up when the weather permits. 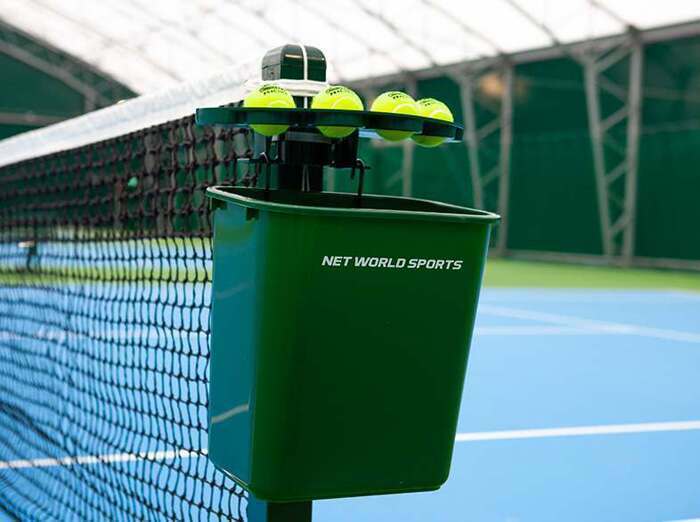 But it also means the backstop netting traditionally used within indoor tennis centres isn’t suitable. 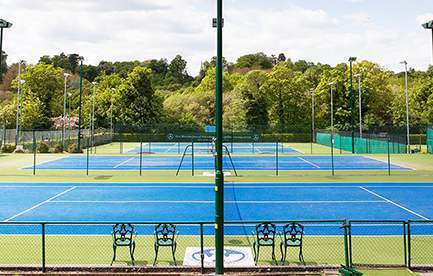 We are continuing to work with Ellesmere College on a range of different projects for their Tennis Academy and their other sport specific areas, so keep an eye out for more case studies.